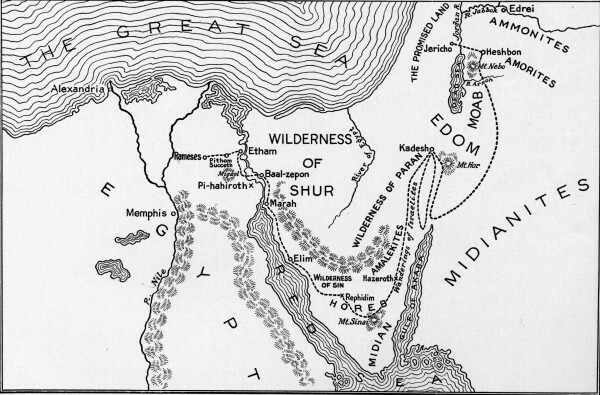 The oasis of Qurayyah has been repeatedly described as one of the largest and most significant sites in north-western Arabia and as the possible capital of the Kingdom of the Midianites, a people well attested in the Old Testament, Classical sources and the Qurʾān. By presenting the highlights of the results of the first archaeological field campaign on the site – carried out in the last months of 2015 – we will discuss novel data on life in the Land of Midian: from the production of everyday pottery to highly decorated vessels, faience and metal artefact to specific insights in the local burial customs. Looking at the regional distribution of materials and imports of precious artefacts such as turquoise, we can map the interregional connections of this previously reputed ‘remote’ area that now increasingly seems to have been part and parcel of the international network of the Levant in the Second Millennium BCE. Dr Marta Luciani is Associate Professor of Ancient Near Eastern Archaeology and History at the University of Vienna, Austria and currently Adjunct Professor at NYU’s Institute for theStudy of the Ancient World, NY. She has conducted and directed over 35 campaigns of archaeological excavations and surveys in Italy, Turkey, Syria, Iraq and Saudi Arabia. She has authored and edited over 80 articles, three monographs, 13 book reviews. Lectures and publications inEnglish, German, French, Italian and Arabic. She has been invited to guest lecture at Universities and research institutions in Europe (UK, Germany, Austria, Denmark, Italy), Syria, Saudi Arabia, China and the USA (Columbia University, Harvard University, Hunter College).